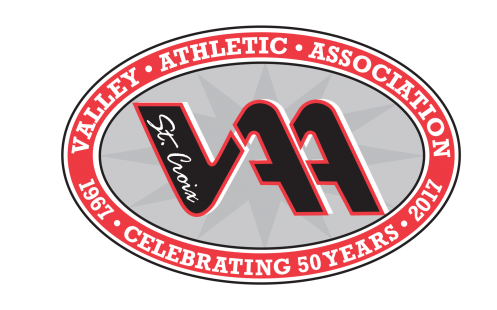 The St. Croix Valley Athletic Association is pleased to team with Youth Advantage of Stillwater in providing financial assistance for our youth athletic programs. All financial assistance inquiries will be handled by Youth Advantage. Youth Advantage will contact all applicants regarding eligibility determinations and will then forward all approved registrations to the VAA. 2. Go to the Youth Advantage Website: www.youthadvantage.org and complete their online scholarship application.